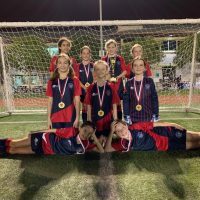 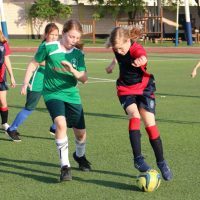 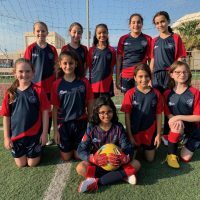 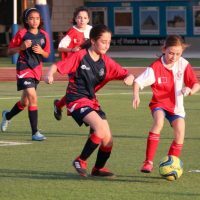 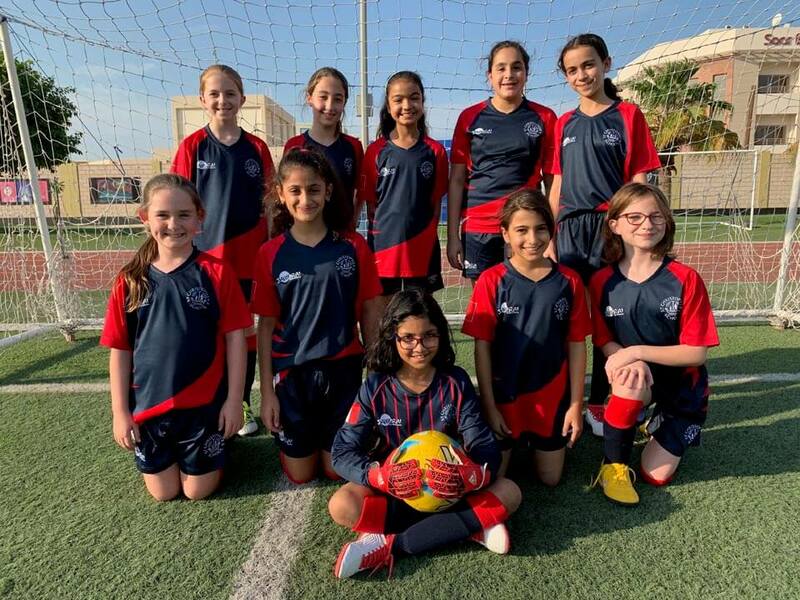 Three of our girls football teams represented St Christopher’s in this year’s Primary Sports League tournament against ten other teams. 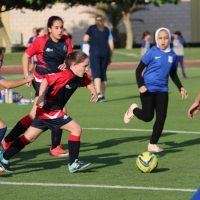 They were named United, Rovers and Athletic. 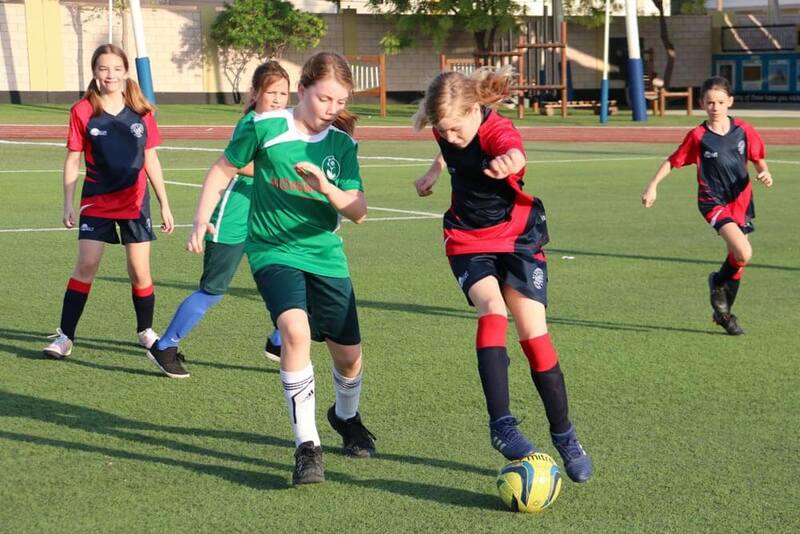 Each team were eager to score enough goals to finish the highest in their pool. 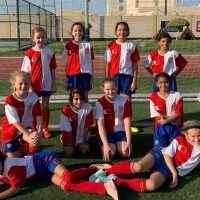 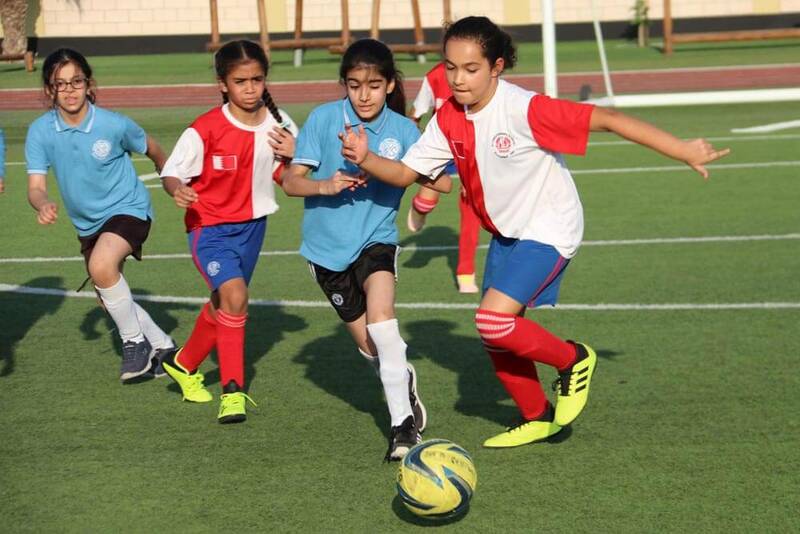 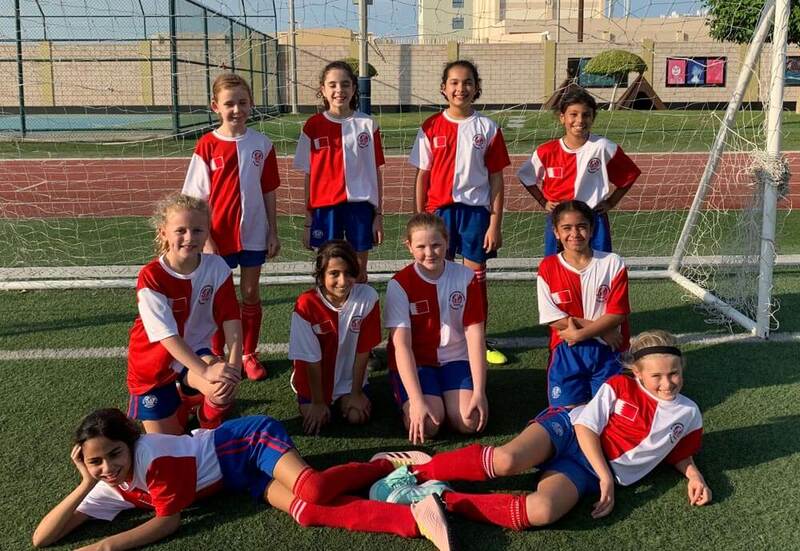 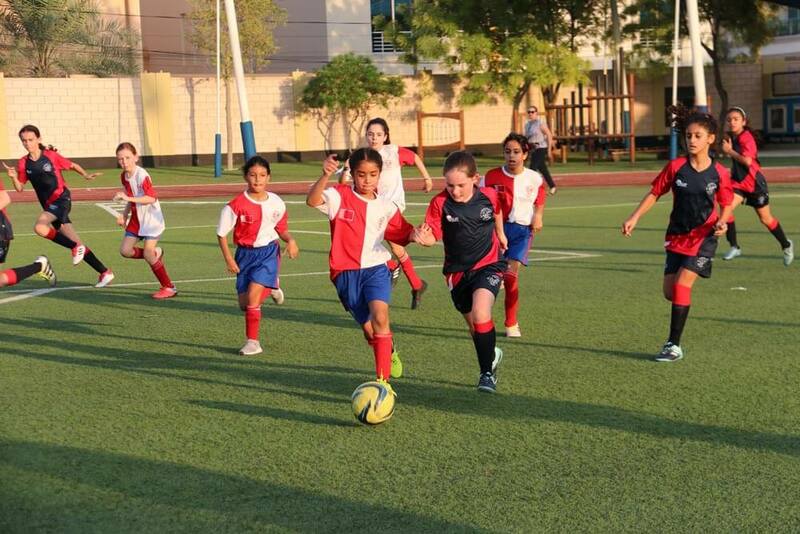 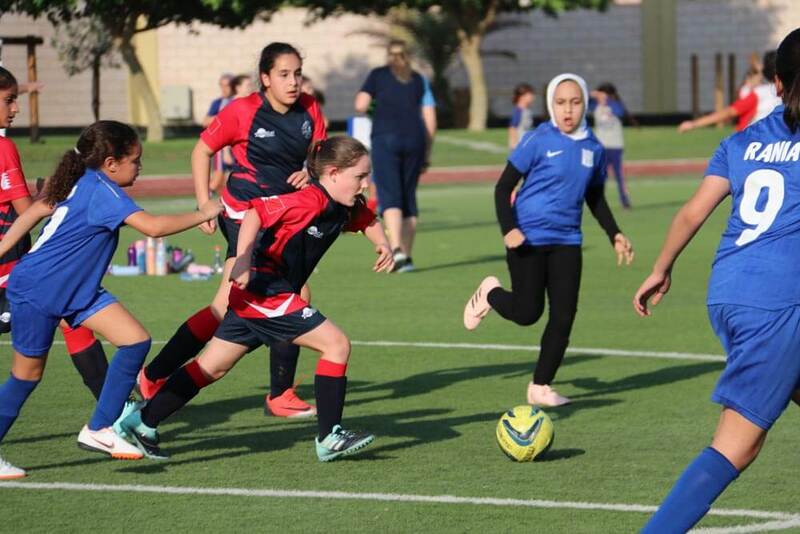 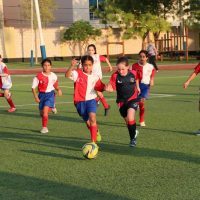 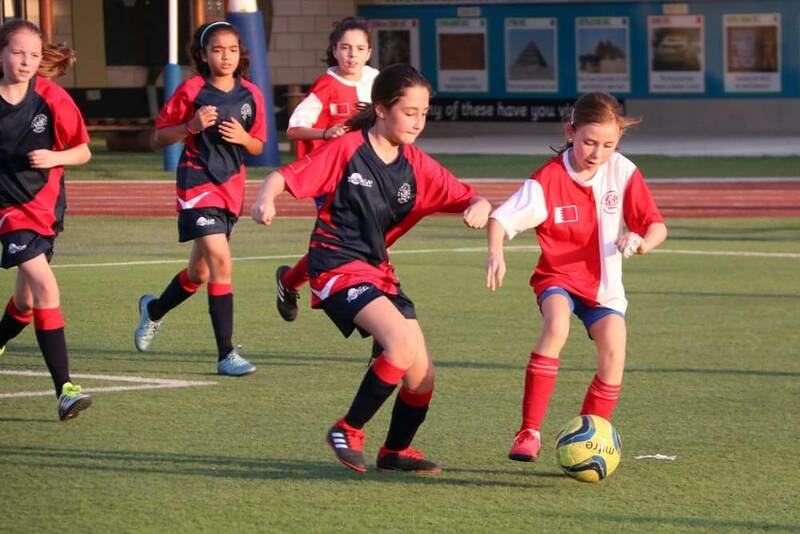 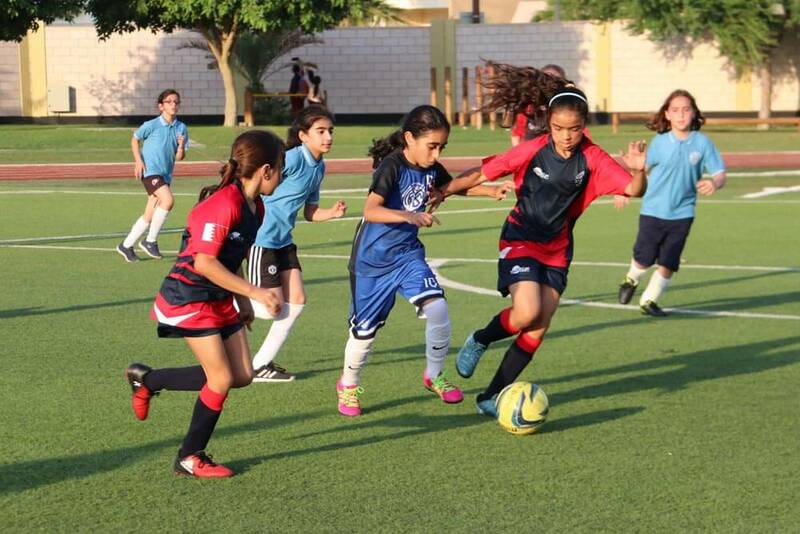 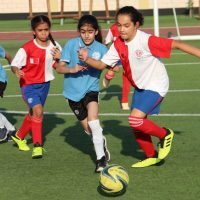 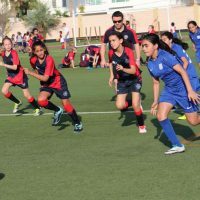 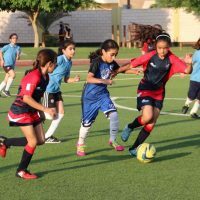 It was United that went through to the semi-final against Al Wisam to find themselves in the final against Bayan School. 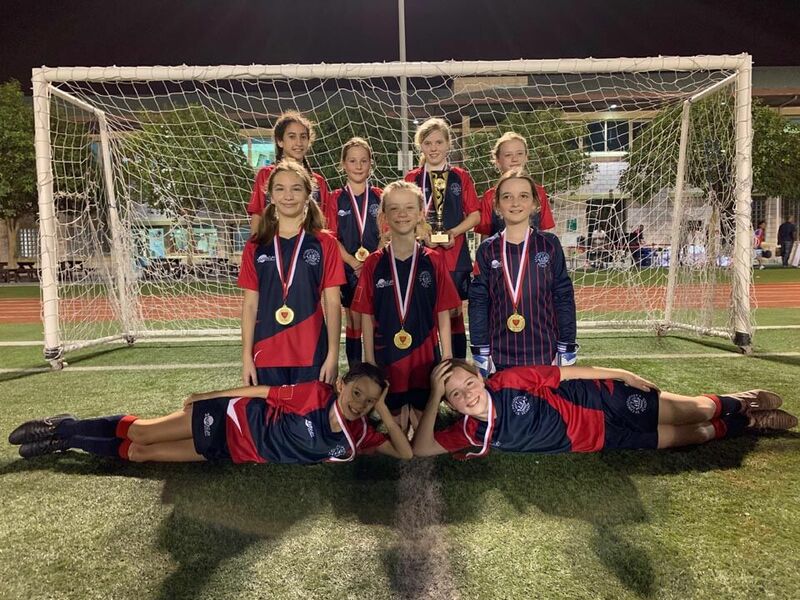 St Chris United came out on top to take home the trophy with a 2-0 victory! 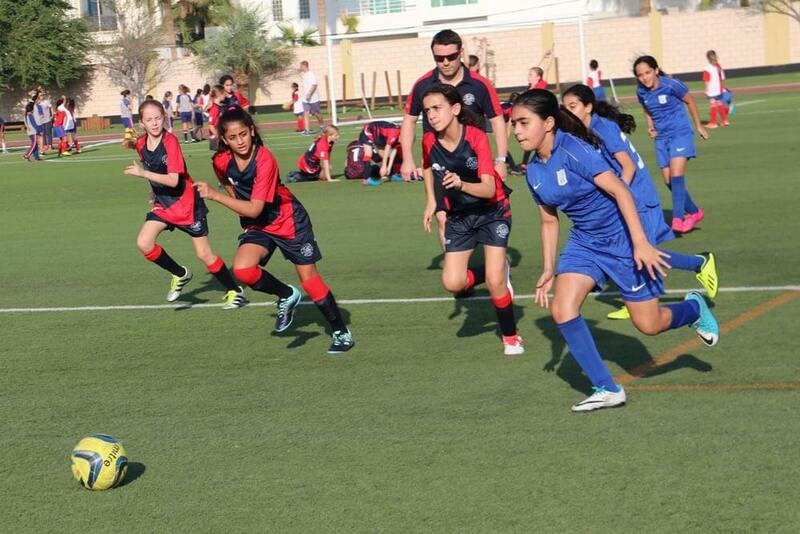 Well done to all the girls involved!